Reveal softer, younger-looking hands and feet with gentle, indulgent exfoliation. 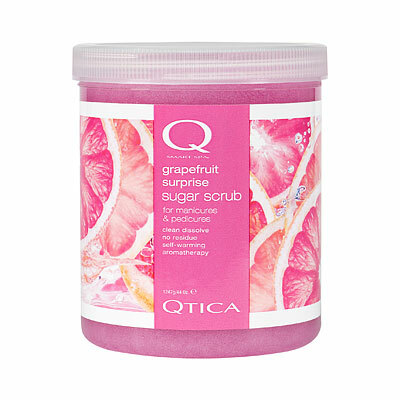 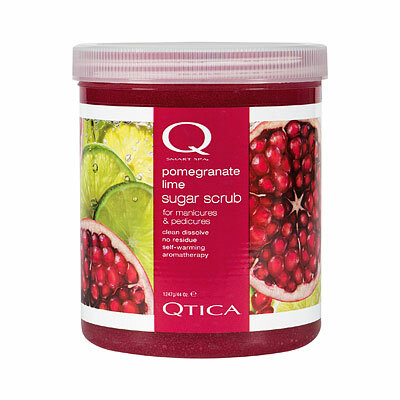 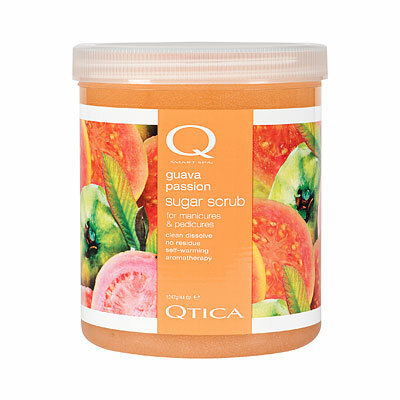 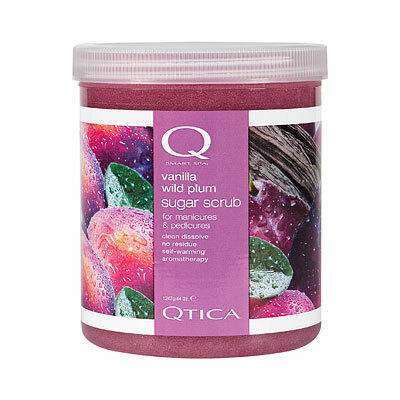 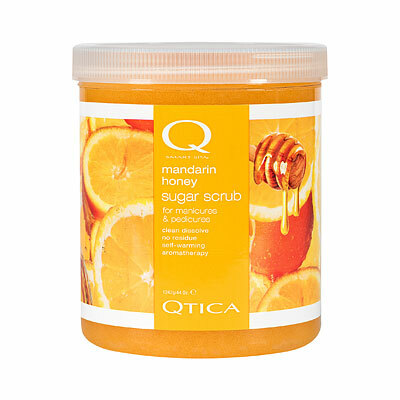 The QTICA Smart Spa Exfoliating Sugar Scrub goes on like honey and removes dead skin with delicate sugar crystals that dissolve completely to leave behind soothed, softened skin. 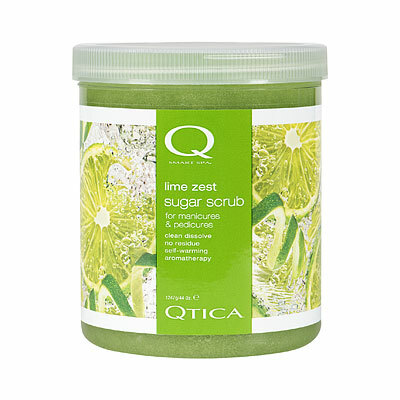 Perfect for the spa or shower as it doesn't clogs drains or whirlpool jets and never leaves difficult-to-clean residue like some scrubs. 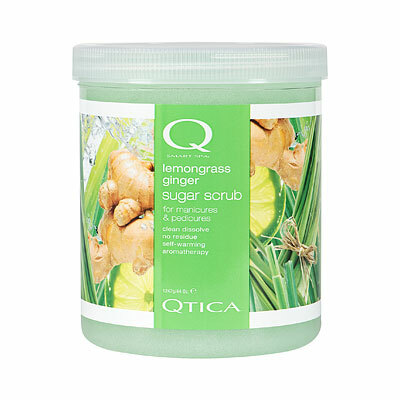 Great on arms and legs after shaving or waxing, never dries or irritates. 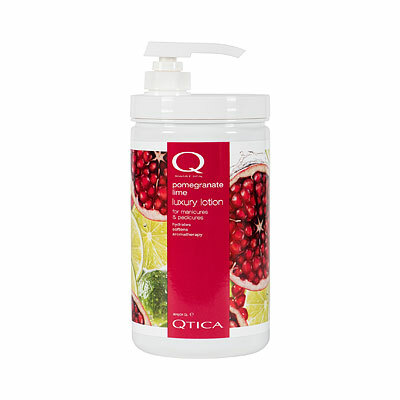 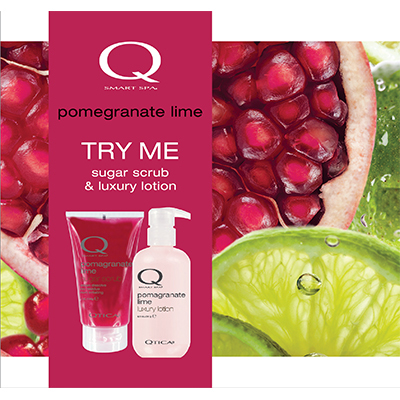 A rejuvenating blend of pomegranate, lime, and sugarcane. 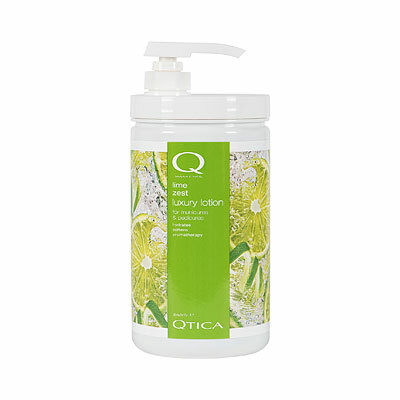 Popular with men and women, this scent is a proven winner. 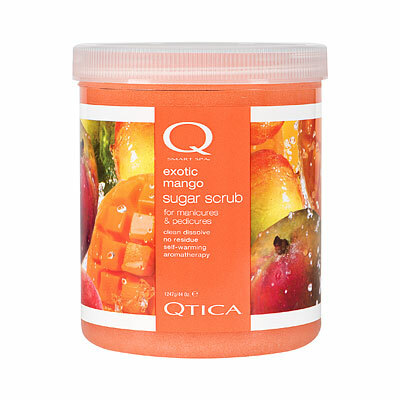 Professional use: After soaking hands or feet, apply a conservative amount to skin and massage, letting the sugar crystals remove dead skin. 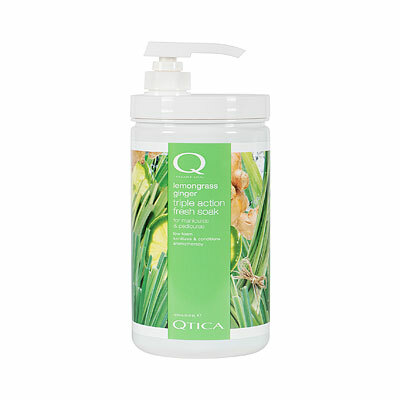 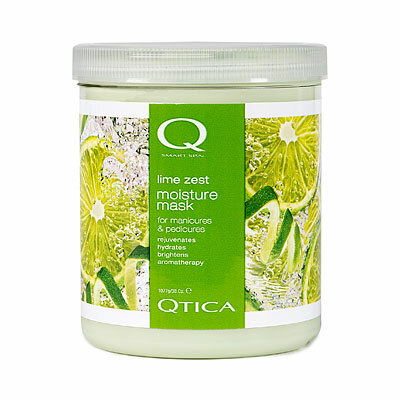 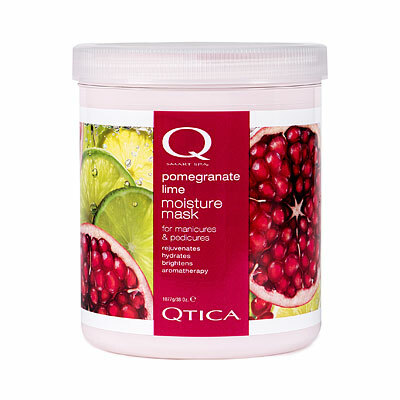 Follow with QTICA Smart Spa Moisture Mask. 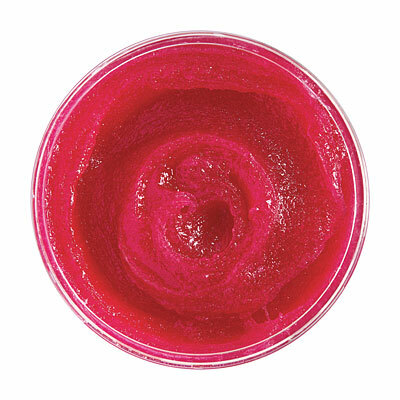 Home use: Follow professional instructions.